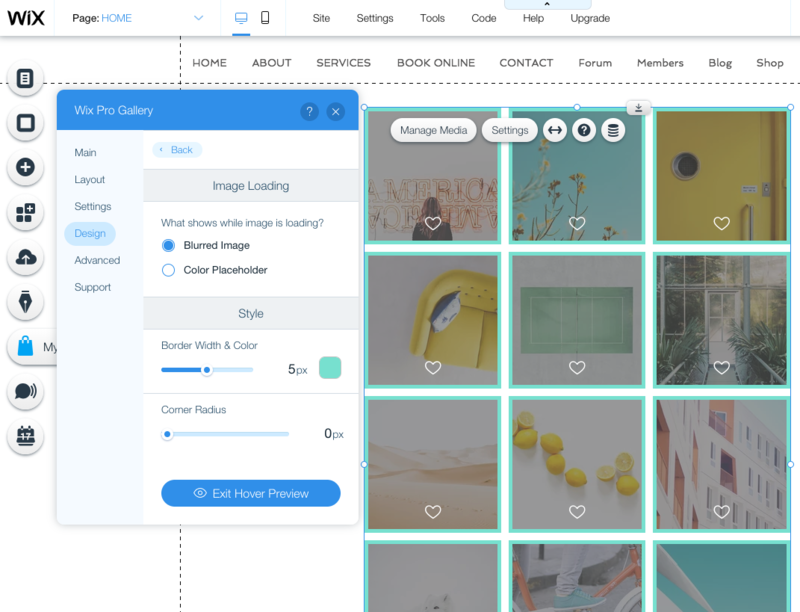 Now you can add colorful borders to your images. Now, when you check your email campaign statistics, you can click on a recipient's name to get their contact information. Email Marketing is now part of Ascend by Wix, your all-in-one business solution. 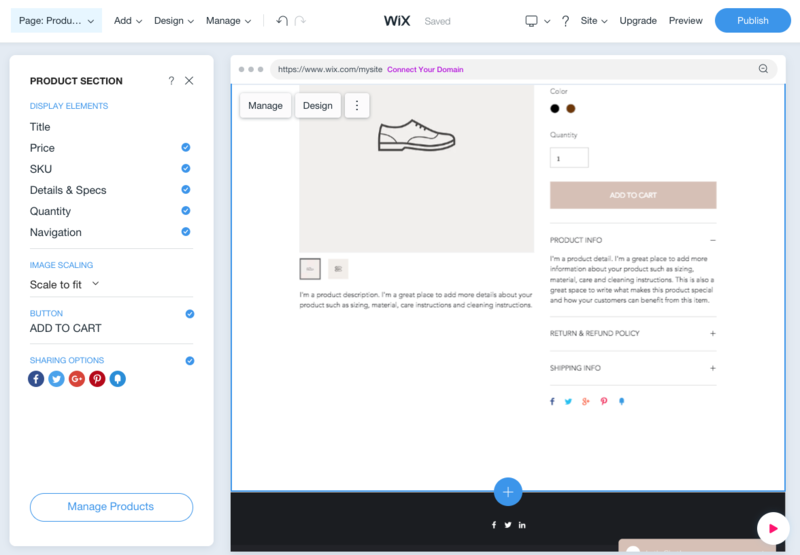 Want to manage your store products from the website you're creating with Wix ADI? Now you can easily access it from Settings on your product page, product gallery, slide gallery and product widget. If you've upgraded to a Business VIP plan or the VIP + Wix Video plan, you'll now have unlimited video hours. Now you can use links that contain the hashtag symbol (#) on websites you create with ADI. When creating a Wix website from your mobile device, you can now add a gallery. Now when you go to create a new social post, the design panel will be open and ready for you to use. 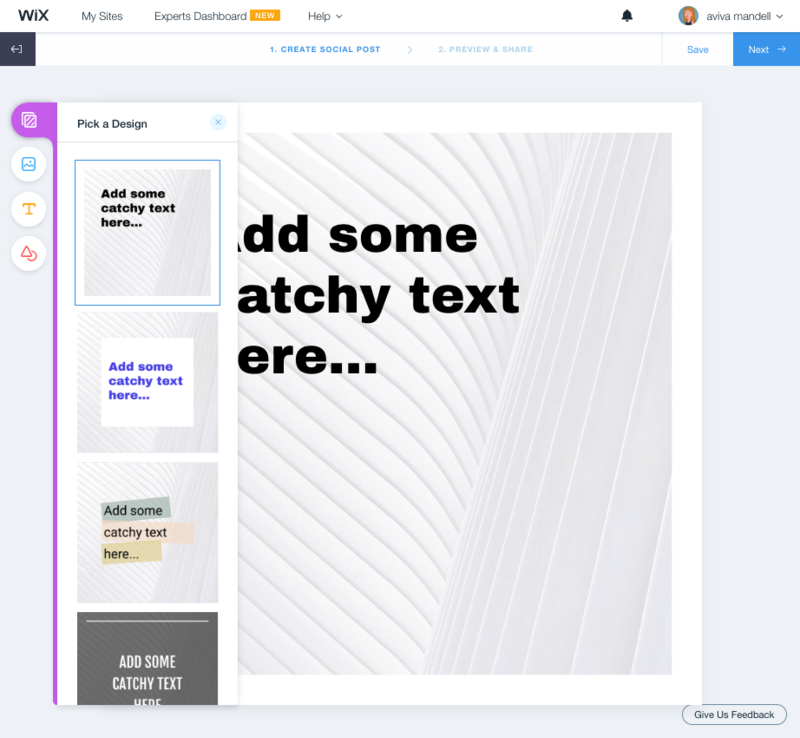 Social Posts is now part of Ascend by Wix, your all-in-one business solution. Get a better experience setting up shipping & tax for your stores. Store Shipping and Store Tax are now in two separate places. 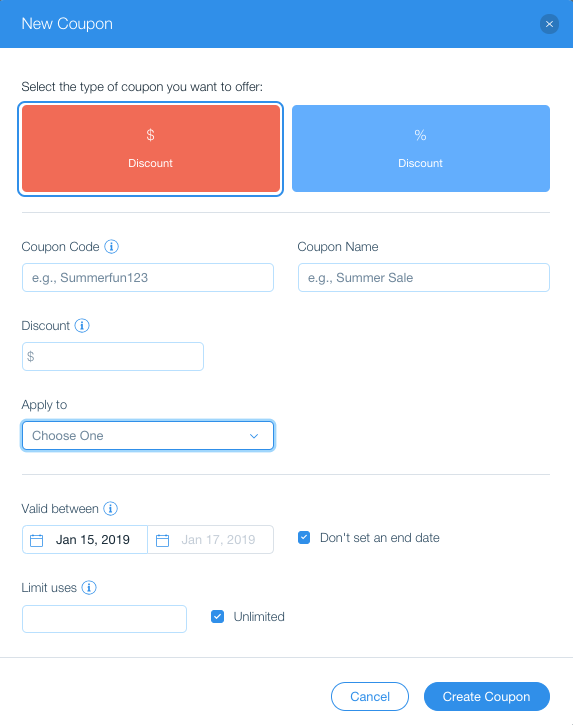 Set your coupons to apply to the total order or limit it to only item per order. If you choose to limit it, the discount will apply to the lowest priced item. Coupons is now part of Ascend by Wix, your all-in-one business solution.